If you're a journalist or blogger and would like to submit a review of one of our books – or if you're interested in obtaining a review copy – please email emma@veloce.co.uk with your request, along with a some details about yourself and your publication or blog, and we'll see what we can do! “A thoughtful and attractive book to buy if you are thinking of getting a puppy, have chosen one and are waiting for it to be ready – or If you now have your new puppy at home, in which case - get reading! 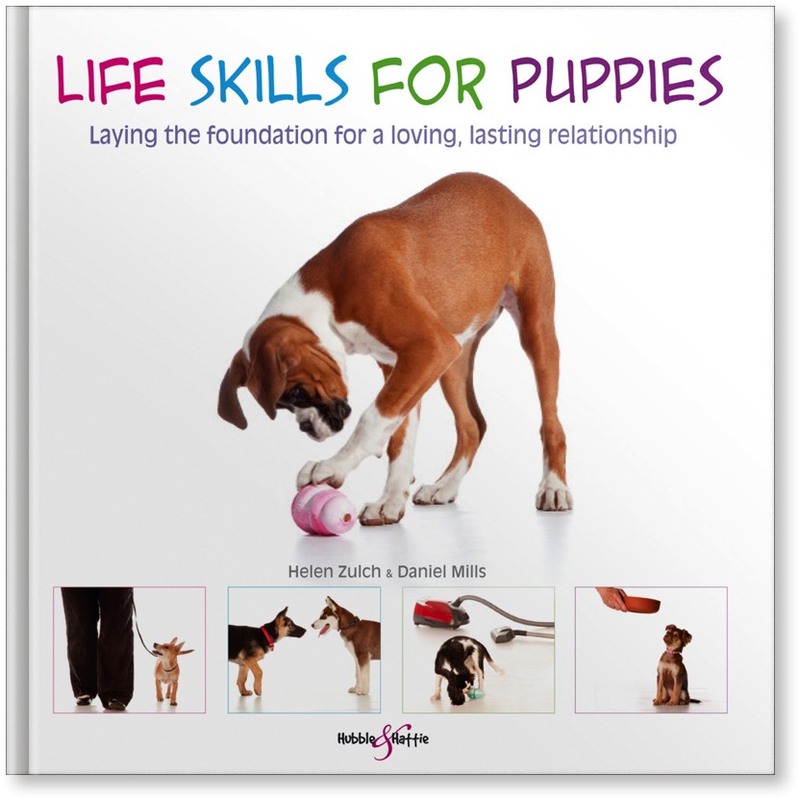 “If you're looking for a gift for a new puppy, Life Skills for Puppies by Helen Zulch and Daniel Mills is a delightful choice. Life Skills for Puppies is a beautifully produced book, with fabulous photos of adorable puppies, and easy to follow guidelines for helping your pup to grow up to be your new best friend. “ Good book to help with your puppy!